The term “Virtue Online Services Private Limited “or “VOSPL” or “us” or “we” refers to the owner of the website. The term “you” refers to the user or viewer of our website. 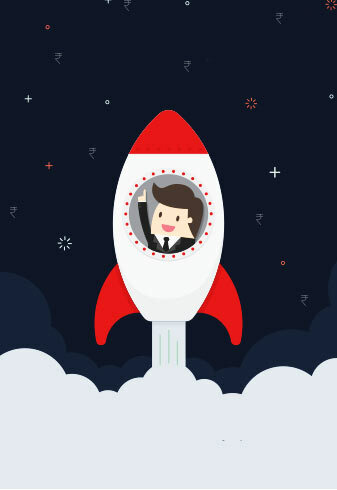 You understand and accept that VOSPL maintains the web-site http://www.cagrfunds.com or related websites (going ahead referred to as “Site” or “website”) to provide visitors with information about VOSPL, its services and products and to facilitate communication with VOSPL and availing its services. You also accept that visitors to the Site are required to read the below terms, and use of the Site constitutes your acceptance and agreement to be bound by such terms, and the changes therein to the Terms from time to time, relating to your usage of the website as communicated and made available on the website. You are aware and accept that all information, content, materials, products (including, but not limited to text, content, photographs, graphics, video and audio content) on the website is protected by copyright in the favour of VOSPL under applicable copyright laws and is also protected otherwise under general intellectual property law. You understand and accept that all information submitted by you through the Site shall be deemed the property of VOSPL, and VOSPL shall be free to use any ideas, concepts, know-how or techniques provided by you at the Site, in any manner whatsoever. On initiating a contact through the Site you agree to being contacted by VOSPL or any other entities with whom VOSPL has entered into an arrangement. You agree that you shall not copy, reproduce, sell, redistribute, publish, enter into a database, display, perform, modify, transmit, license, create derivatives from, transfer or in any way exploit any part of any information, content, materials, services available from or through the Site, except that which you may download for my own personal, non-commercial use. You agree that you will not use VOSPL’s website for any purpose that is unlawful, or prohibited by these Terms. You also agree you will not use the Site in any manner that could damage, disable or impair the website or interfere with any other party’s use or enjoyment of the website. You acknowledge that the software and hardware underlying the Site as well as other Internet related software which are required for accessing the website are the legal property of the respective Vendors. The permission given by VOSPL to access the website will not convey any proprietary or ownership rights in the above software / hardware. You agree that you shall not attempt to modify, translate, disassemble, decompile or reverse engineer the software / hardware underlying the website or create any derivative product based on the software / hardware. You understand and accept that not all the products and services offered on this website are available in all geographic areas and you may not be eligible for all the products or services offered by VOSPL on the Site. VOSPL reserves the right to determine the availability and eligibility for any product or service. You understand and accept that VOSPL is not responsible for the availability of content or other services on third party sites linked from the website. You are aware that access of hyperlinks to other internet sites are at your own risk and the content, accuracy, opinions expressed, and other links provided by these sites are not verified, monitored or endorsed by VOSPL in any way. VOSPL does not make any warranties, and expressly disclaims all warranties express or implied, including without limitation, those of merchantability and fitness for a particular purpose, title or non-infringement with respect to any information or services or products that are available or advertised or sold through these third party websites. VOSPL shall not be liable if any transaction does not fructify or may not be completed or for any failure on part of the VOSPL to perform any of its obligations under these terms and conditions or those applicable specifically to its services/facilities if performance is prevented, hindered or delayed by a Force Majeure event (defined below) and in such case its obligations shall be suspended for so long as the Force Majeure event continues. “Force Majeure Event” means any event due to any cause beyond the reasonable control of VOSPL, including without limitations, unavailability of any communication systems, breach, or virus in the processes or payment or delivery mechanism, sabotage, fire, flood, explosion, acts of god, civil commotion, strikes or industrial action of any kind, riots, insurrection, war, acts of government, computer hacking, unauthorised access to computer data and storage devices, computer crashes, malfunctioning in the computer terminal or the systems getting affected by any malicious, destructive or corrupting code or program, mechanical or technical errors/failures or power shut down, faults or failures in telecommunication etc. You understand and accept that the mutual funds / asset management companies may at its discretion not give effect to your transactions where the mutual fund / asset management companies have reasons to believe (which decision of mutual fund / asset management companies, you or VOSPL shall not question or dispute) that the transactions are not genuine or are otherwise improper or unclear or raise a doubt. 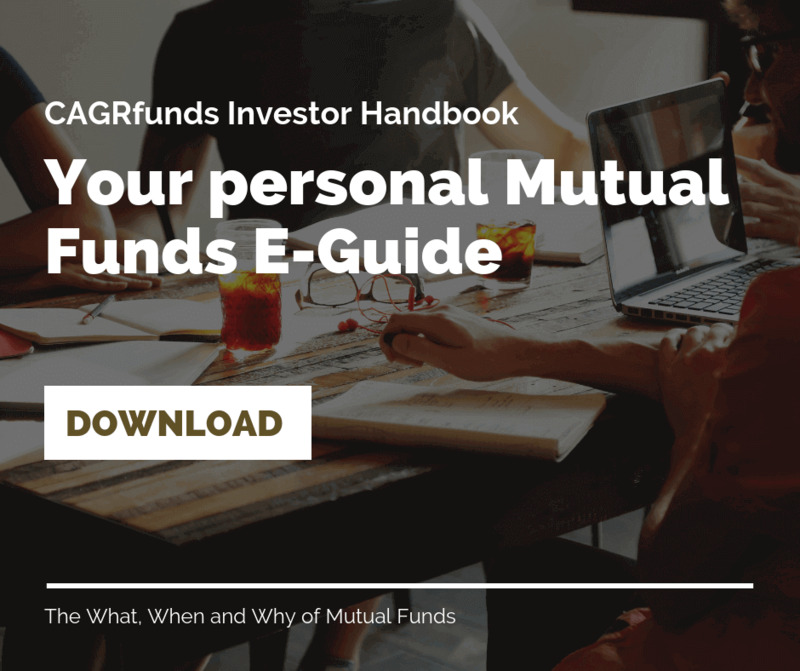 The respective mutual fund/asset management company shall not be liable for the loss of any opportunity costs incurred by you, if any transactions are not carried out for any reasons whatsoever. You understand that any payment made by you towards such transactions will be refunded to your account by the Mutual Fund/Asset Management Company in case the funds have been received by Mutual Fund/Asset Management Company in their appropriate bank account and VOSPL shall have no involvement with respect to such refund. You understand and accept VOSPL has the absolute discretion to amend or supplement any of the Terms at any time and will give prior notice of 30 days for such changes. Changed Terms and Conditions shall be communicated to you on the website and by other acceptable modes of communication. By using the services, I shall be deemed to have accepted the changed Terms and Conditions. You agree that access to Virtue Online Services Investment Account may be suspended /cancelled / terminated without liability, in whole or in part, at any time without prior notice if you do not comply with any of these Terms or any modifications thereof. You accept that the Courts in Mumbai alone shall have exclusive jurisdiction as regards any claims or matters arising out of dealings with VOSPL, and all disputes will be governed by the laws of India.